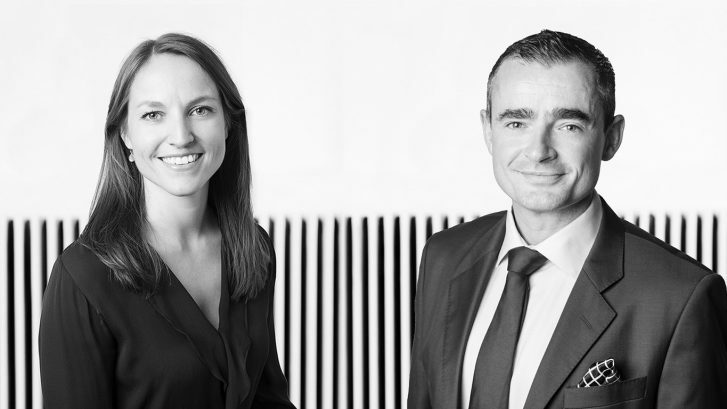 Kjetil Vågen and Eline Thorsrud have written an article on franchise in Norway, published in the international publication of “Getting the Deal Through” 2019-edition. The articles published through “Getting the Deal Through” analyse different legal fields, where the authors are invited to contribute to the book based on their experience in their jurisdiction of expertise. “Getting the Deal Through: Franchise 2019” contains a collection of contributions regarding legal aspects of franchise in different jurisdictions, from selected lawyers from a total of 25 countries around the world. The article can be found here. Getting the Deal Through: Franchise 2019 Norway Chapter can be found here by logging in. Published with permission from Law Business Research Ltd. The article was published in Getting the Deal Through: Franchise 2019. For more information, visit the website www.gettingthedealthrough.com. (Contributing author: Stian-Meyer Larsen, RSM).